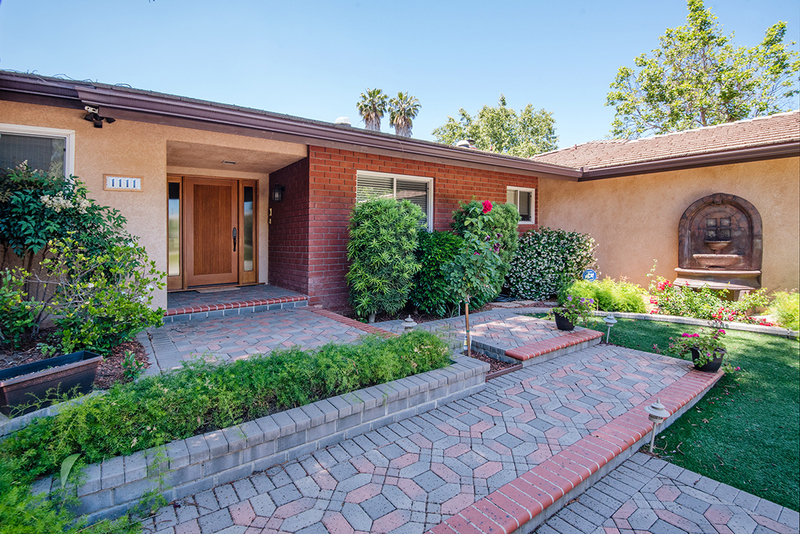 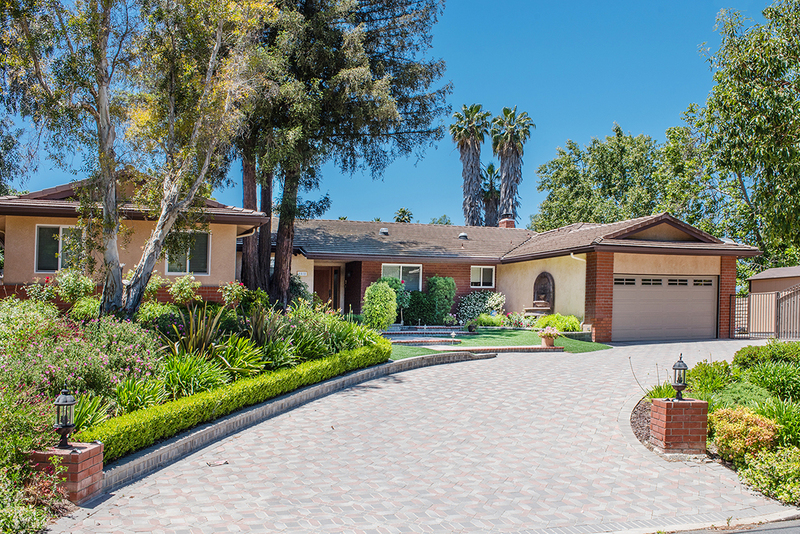 This ranch style 4 bed, 2.5 bath single-story home offers over 3,000 sq ft of living space and sits on a very private lot that spans over 1/3 acre! 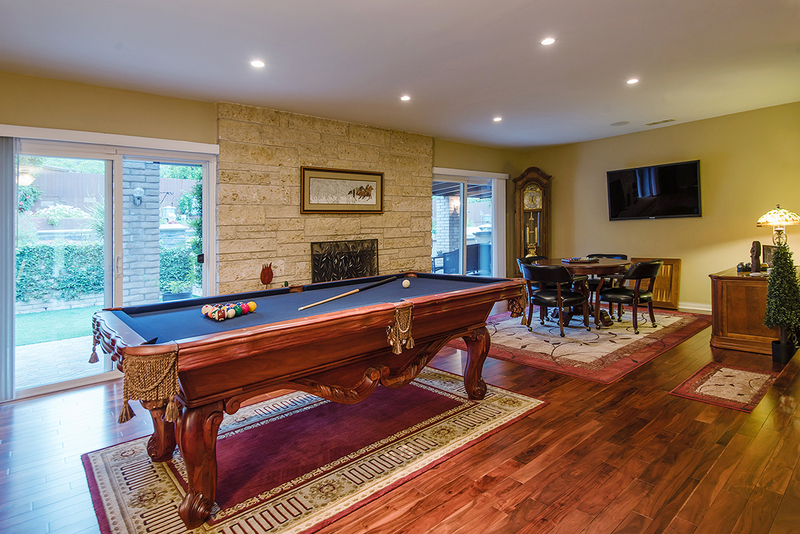 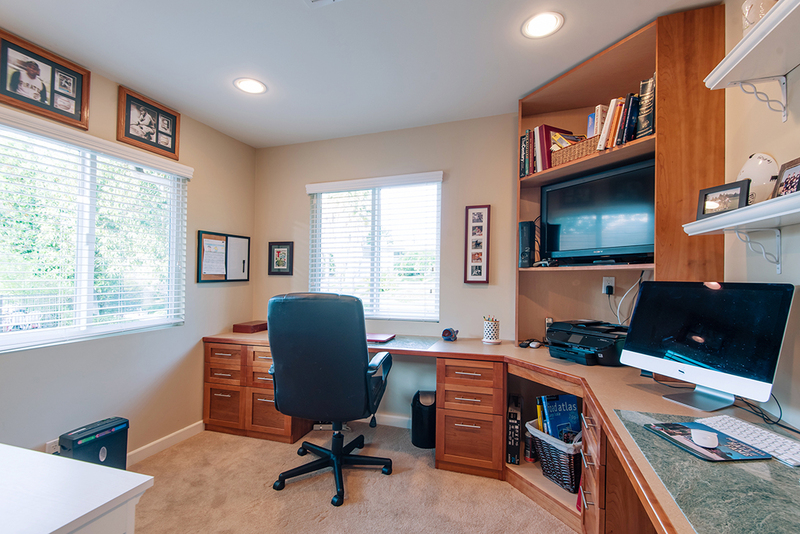 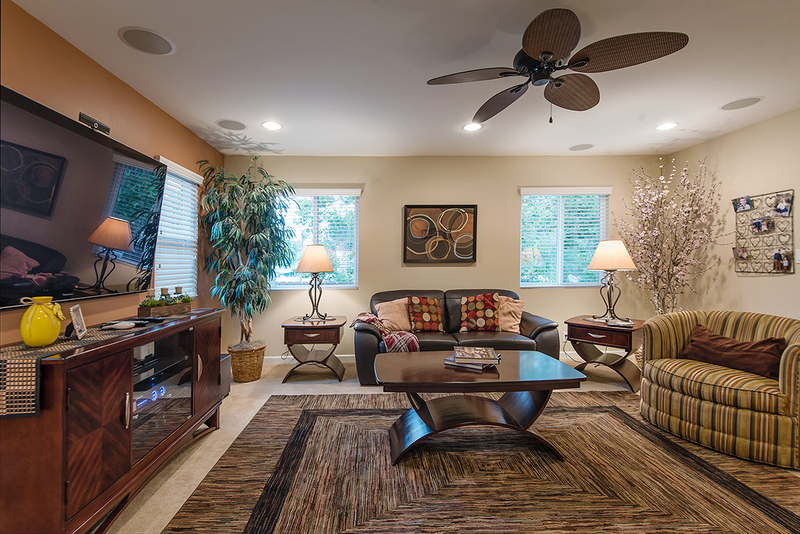 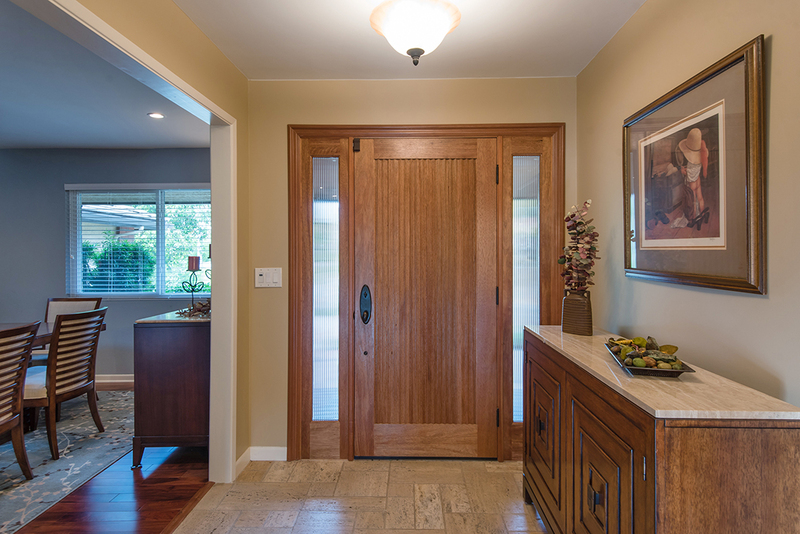 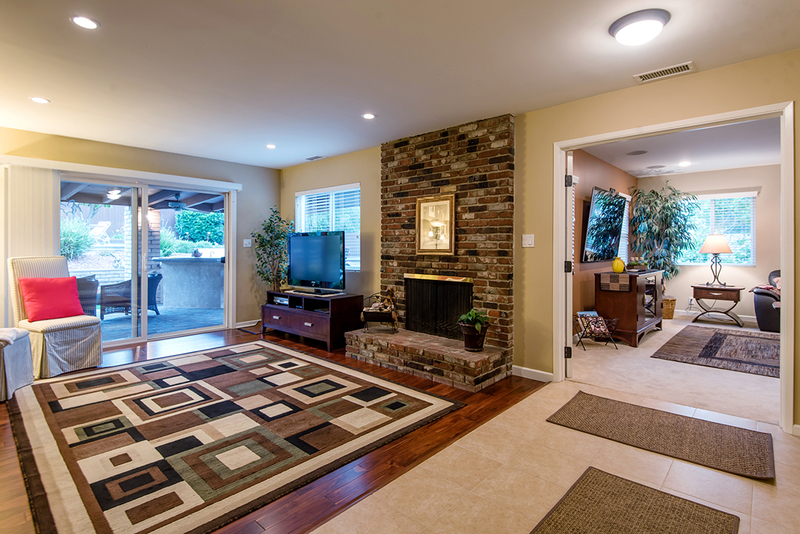 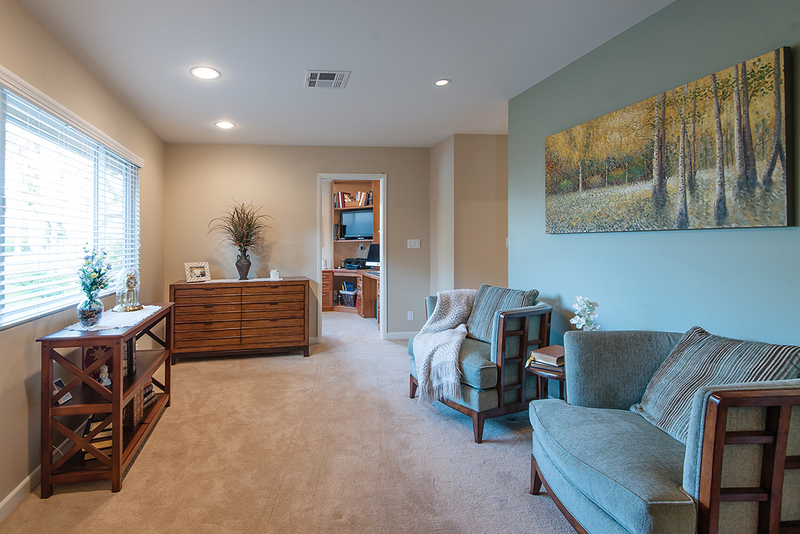 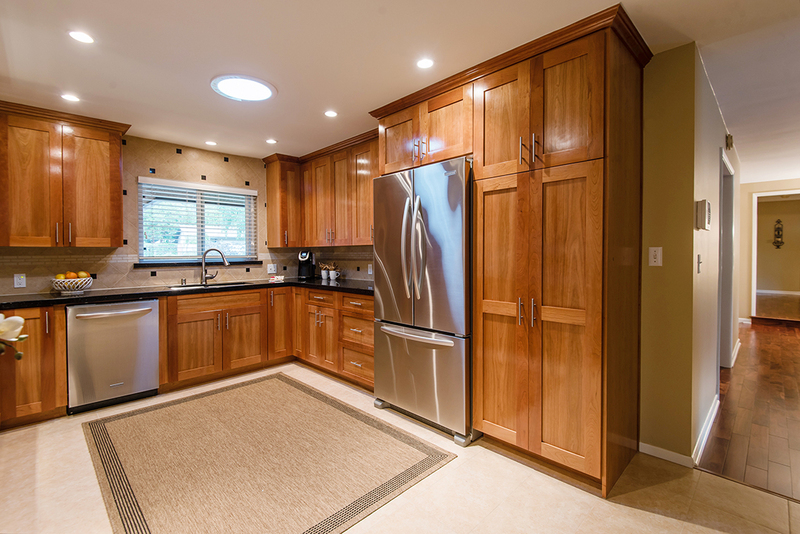 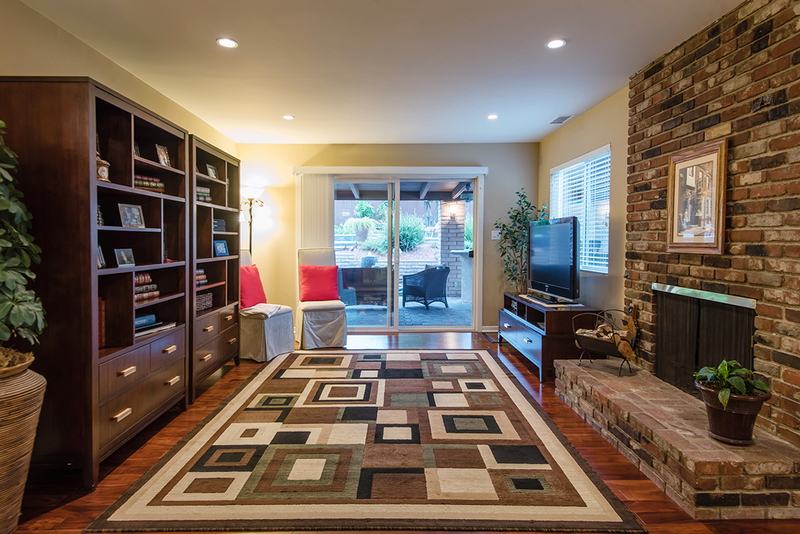 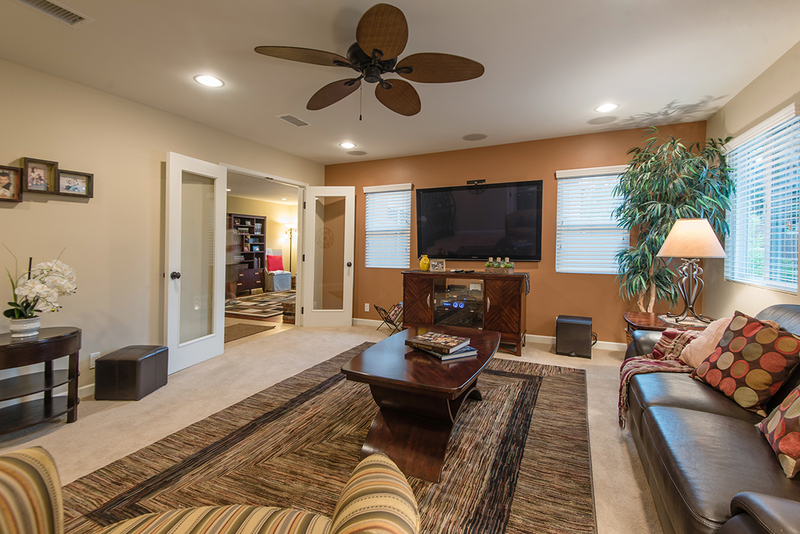 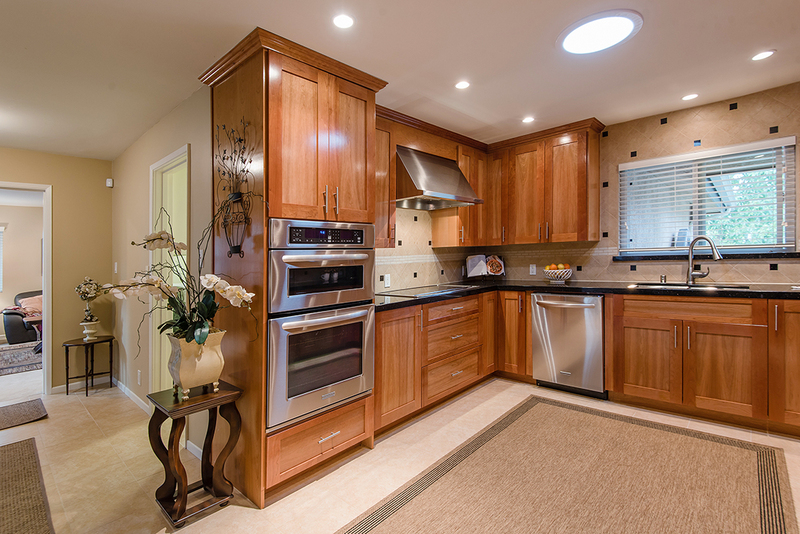 The home has been totally remodeled from top-to-bottom inside and out. 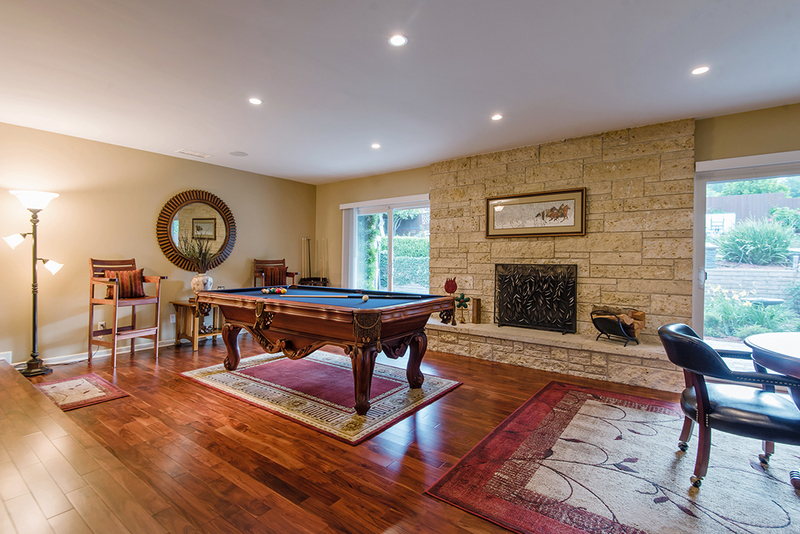 A travertine entry welcomes you into the living room that features a gorgeous custom fireplace and hearth with floor-to-ceiling stone imported from Argentina. 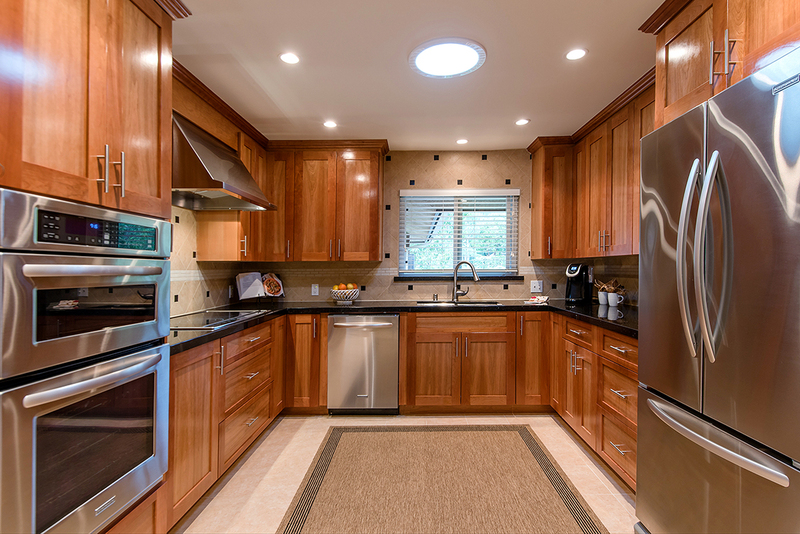 The chef's kitchen features stainless steel appliances, new cabinetry with organizers & pullouts, and granite counters with elegant backsplash. 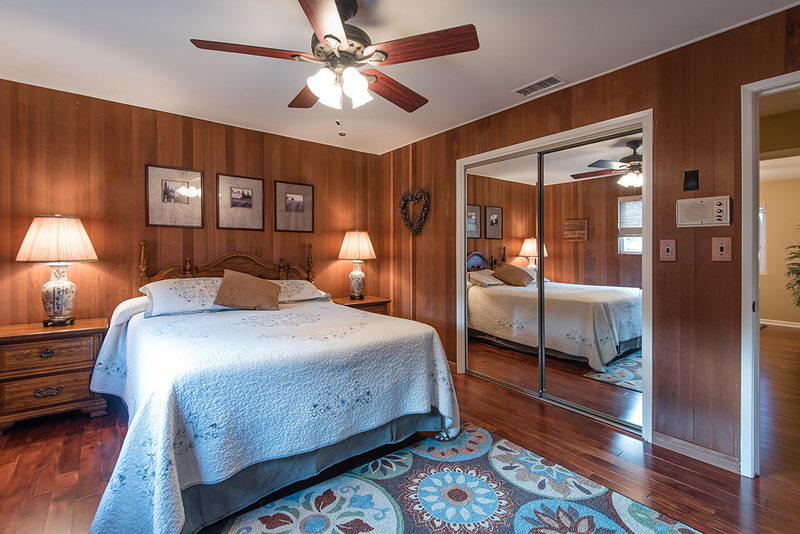 There is also a formal dining room, a family room with direct access to the backyard, and a bonus room addition which could easily be a 4th bedroom or could be converted to a guest house or mother-in-law suite. 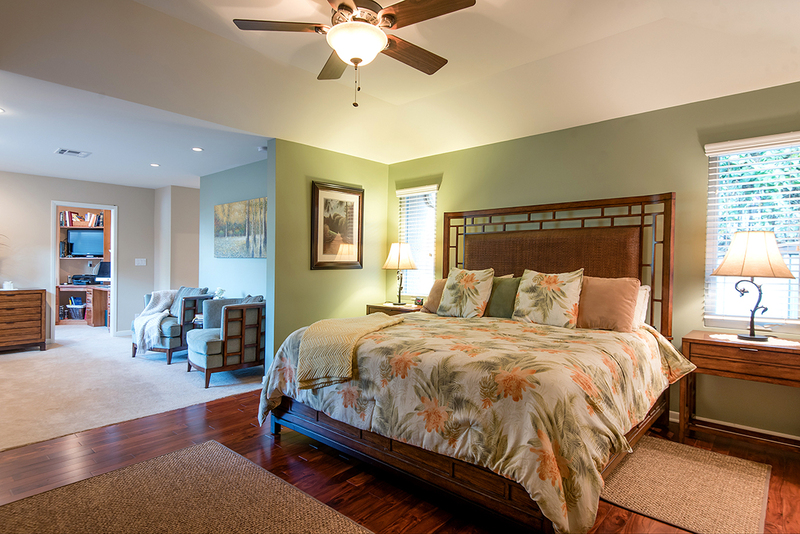 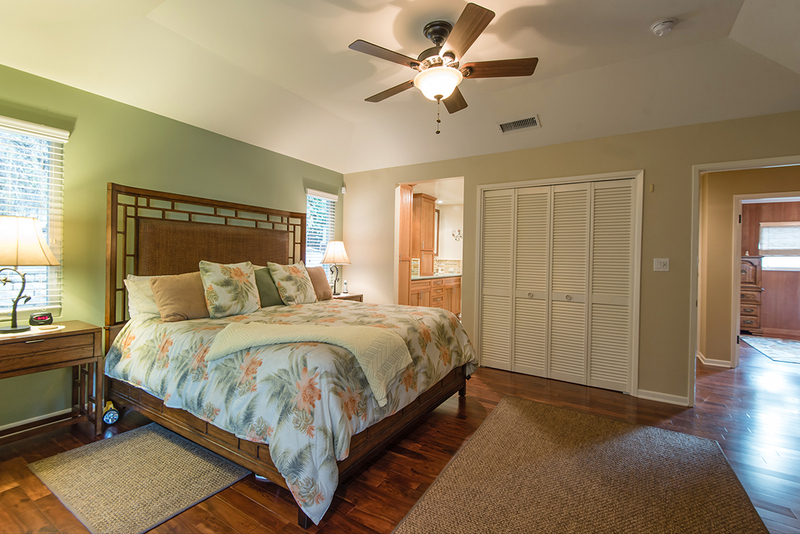 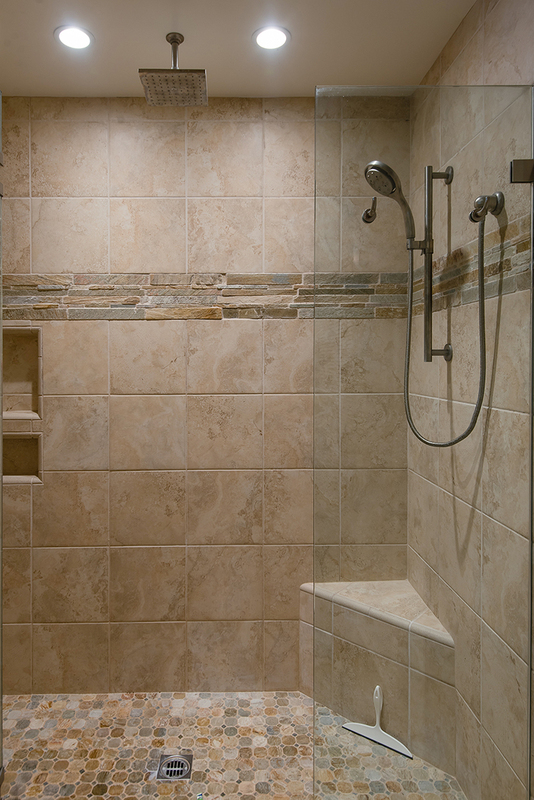 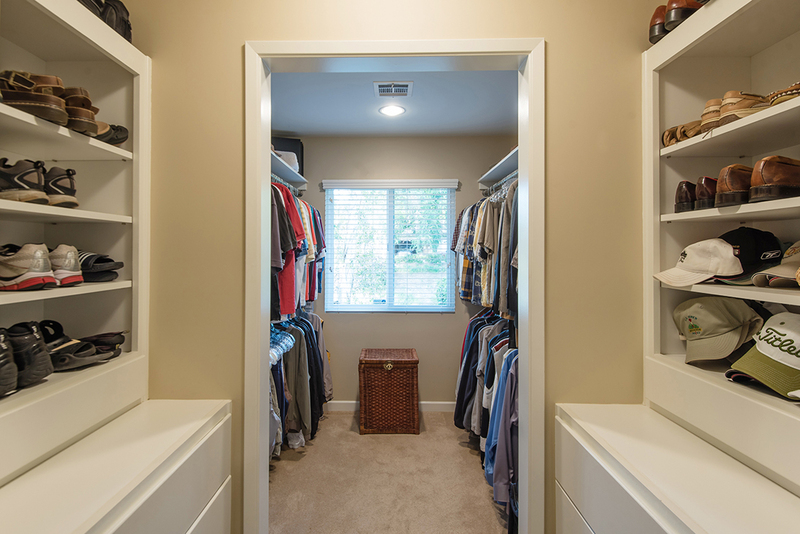 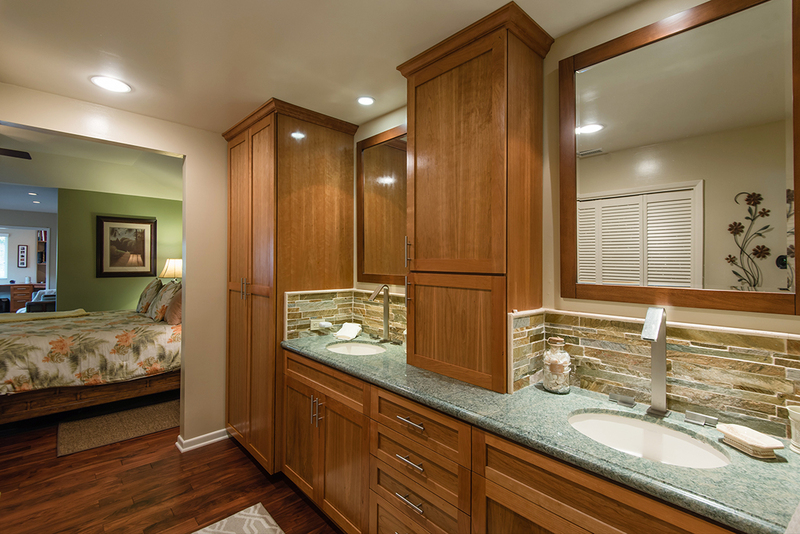 The master suite has been expanded to include a sitting room, office w/built-ins, 3 closets (including a large walk-in w/organizers), storage room, and offers a spa-like bathroom with dual vanities and walk-in-shower with 5 shower heads! 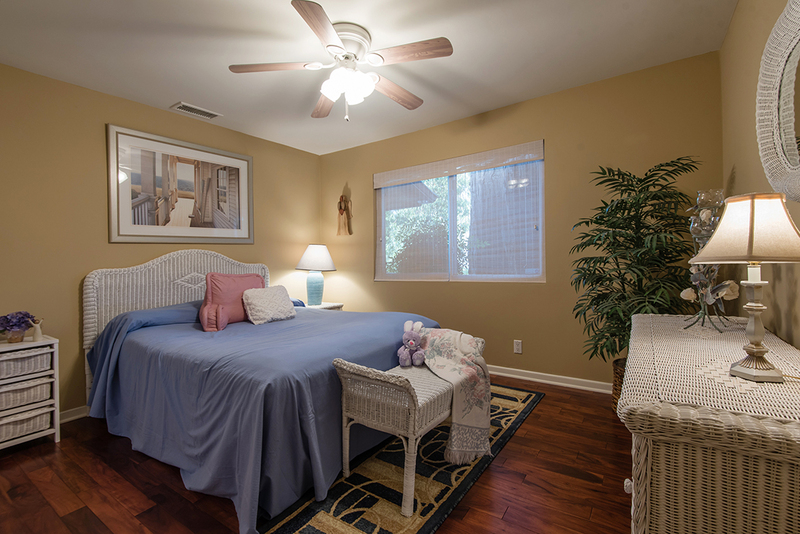 Other features include additional parking, 2 fireplaces, gleaming hardwood flooring, security system, in-door laundry room, dual A/C, and tons of storage inside & out! 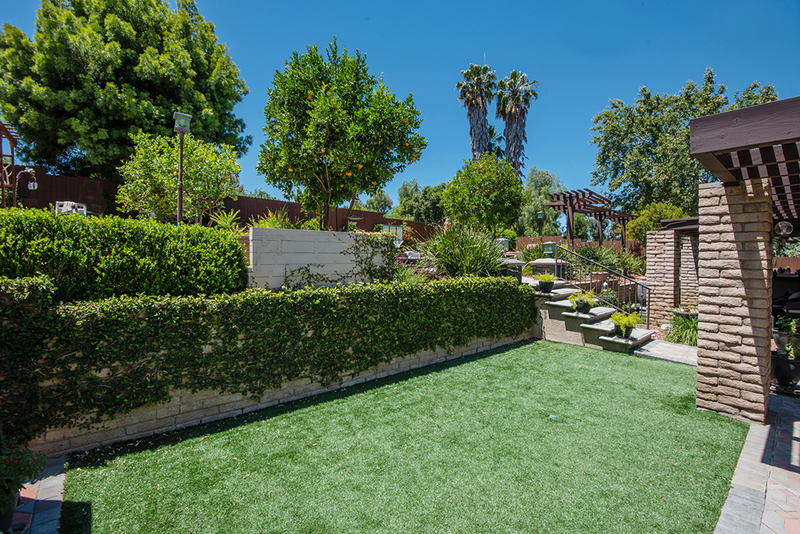 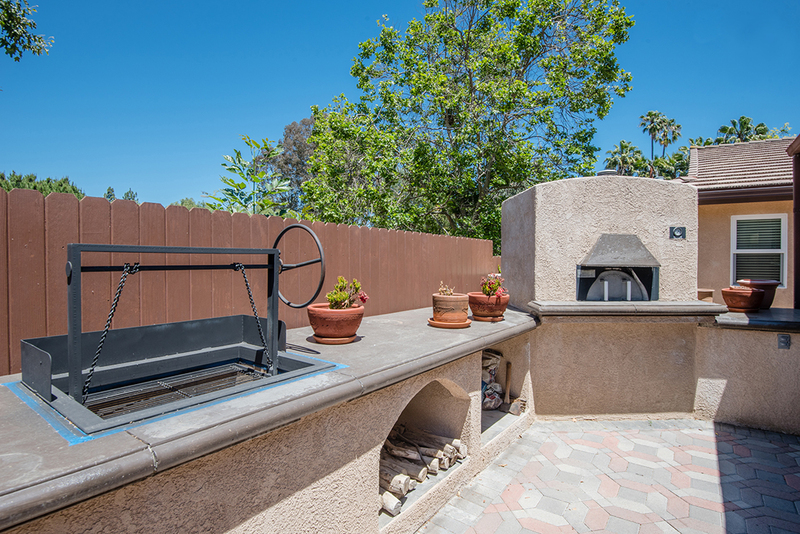 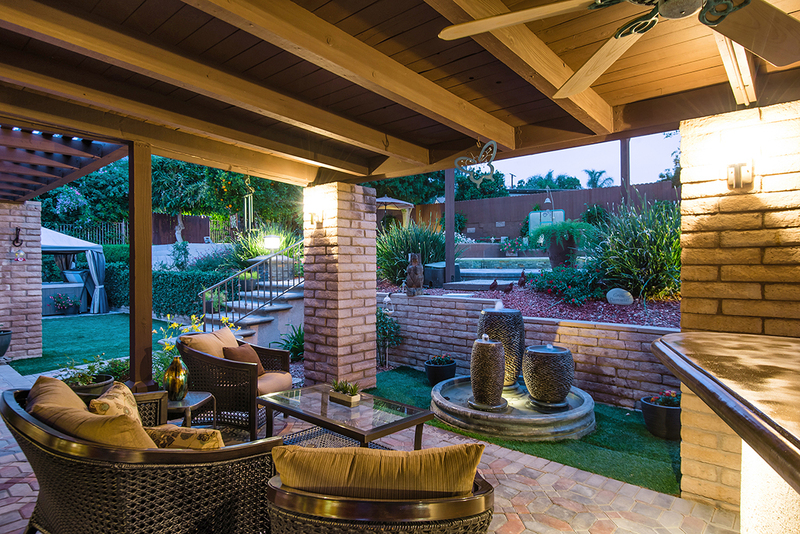 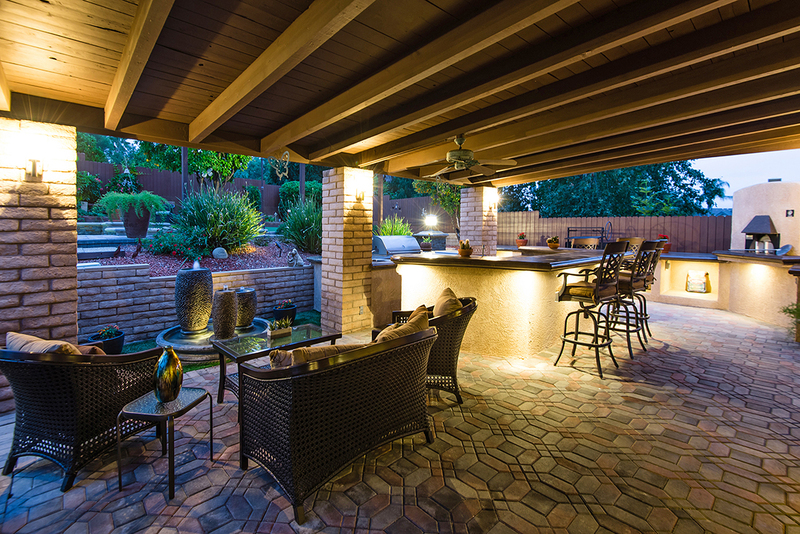 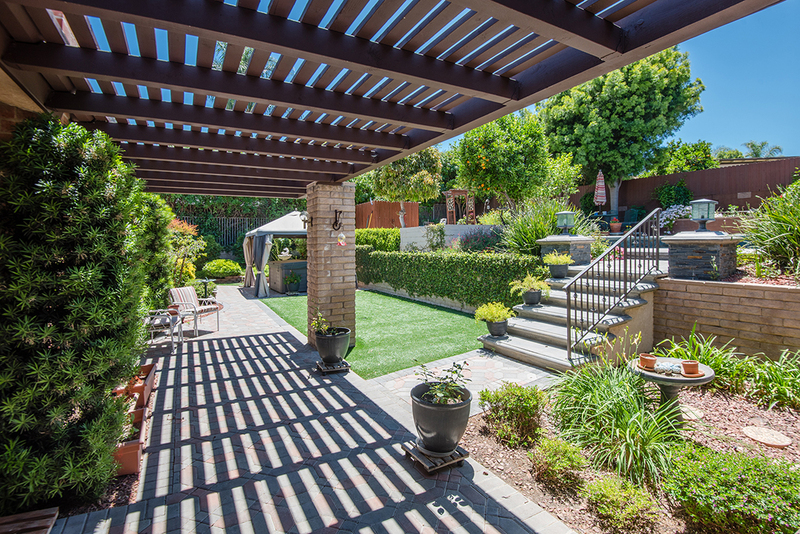 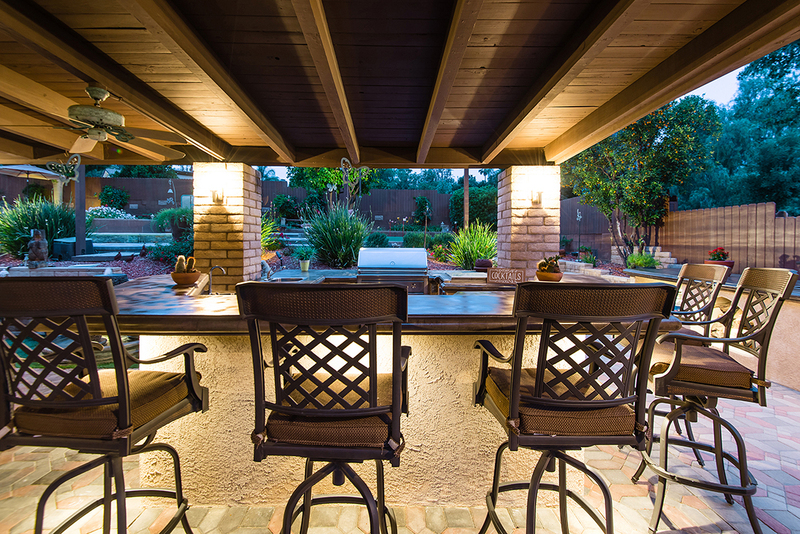 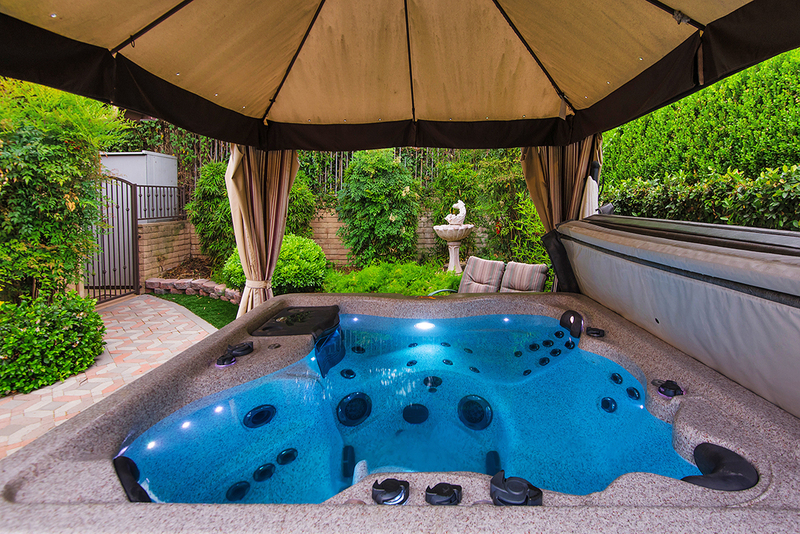 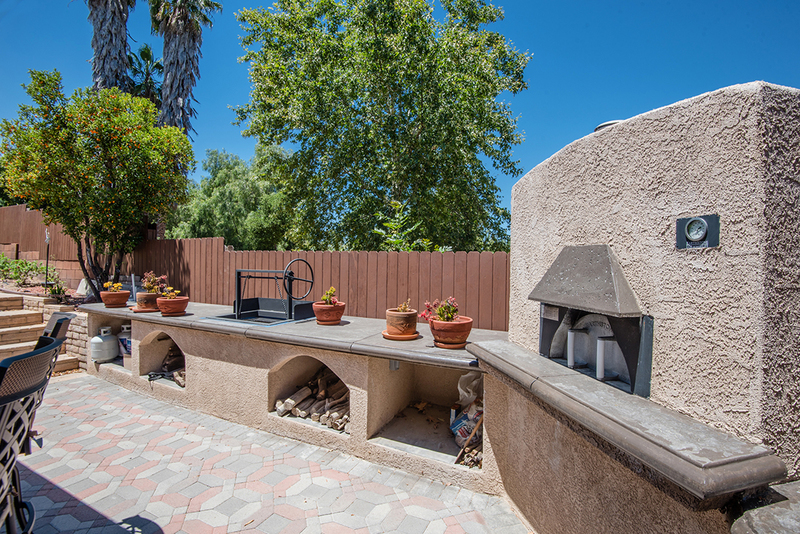 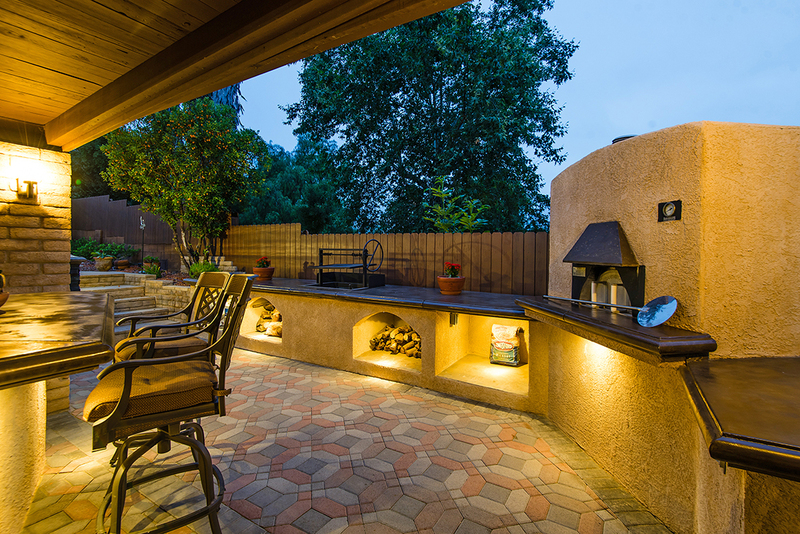 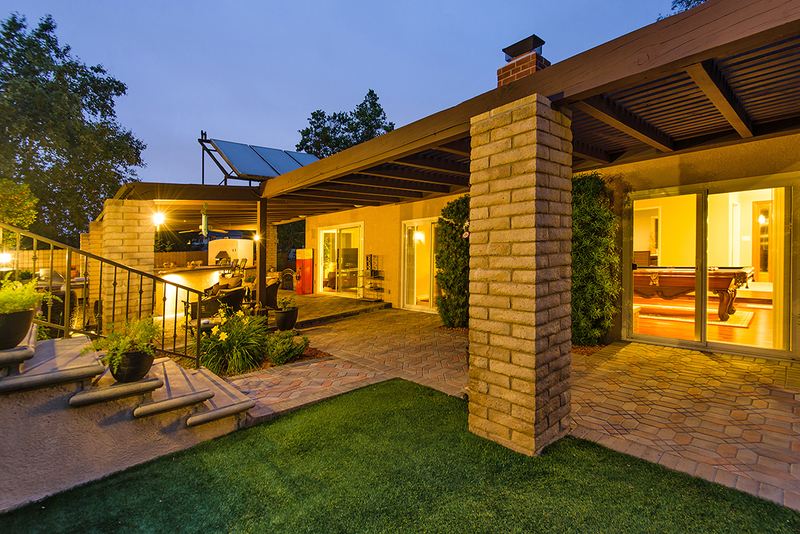 An entertainer’s dream backyard offers a huge built-in BBQ with amenities, bar with accent lighting & seating for 6, Santa Maria BBQ pit & wood-burning pizza oven. 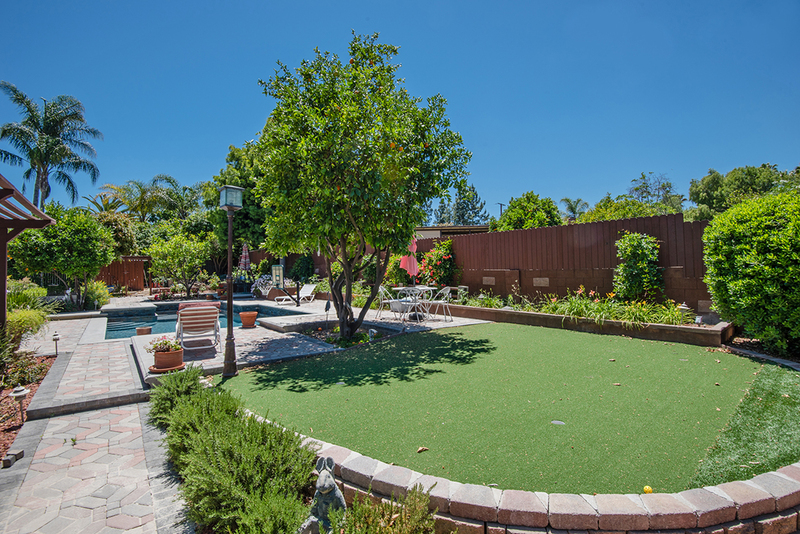 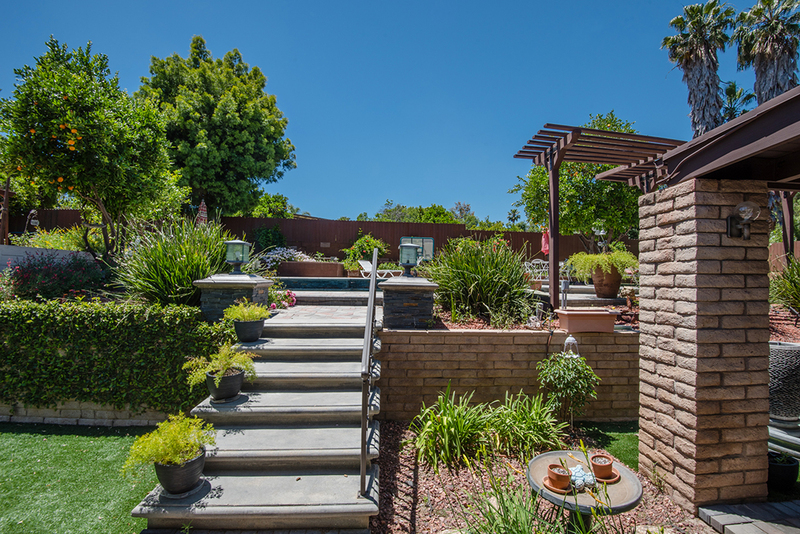 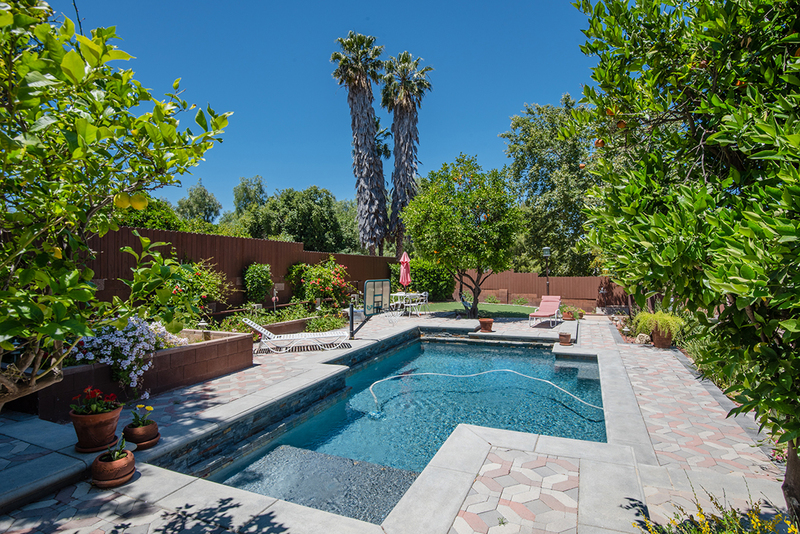 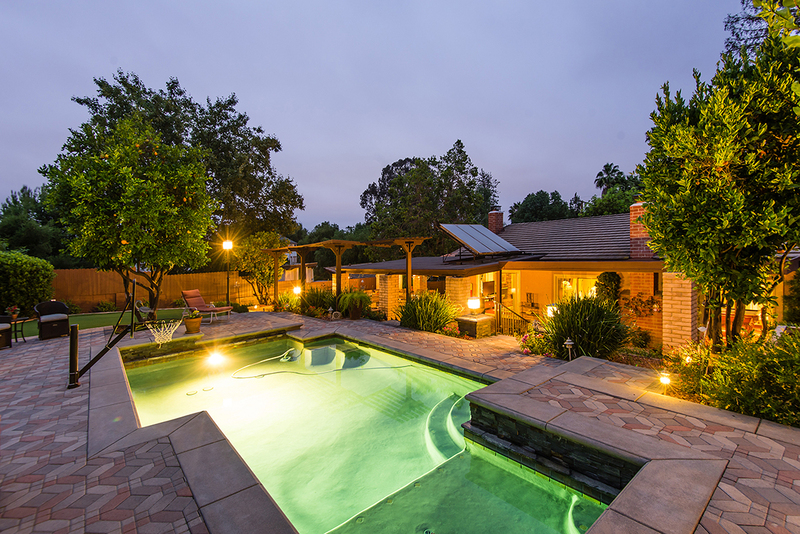 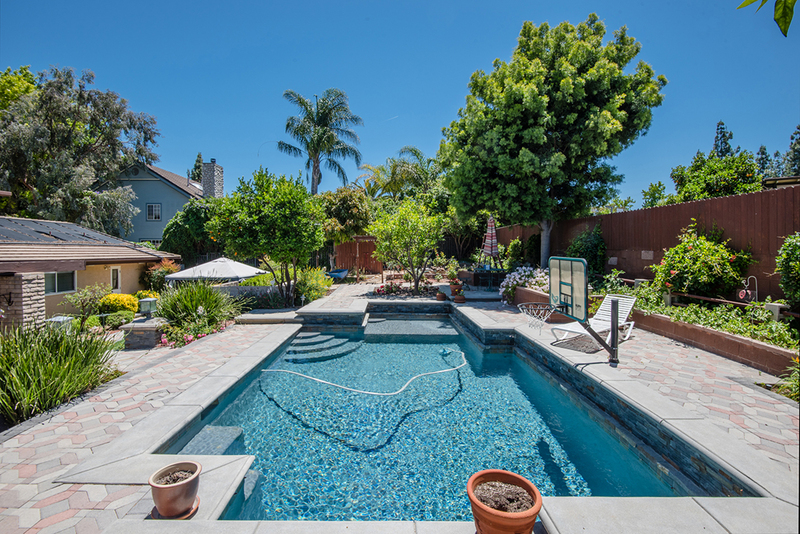 Custom hardscape and lighting accent the lush landscaping with vegetable garden, fountains, 6 producing fruit trees, 4 hole putting green, horseshoe pit, Master Spa and solar heated saltwater pool w/Baja shelf. 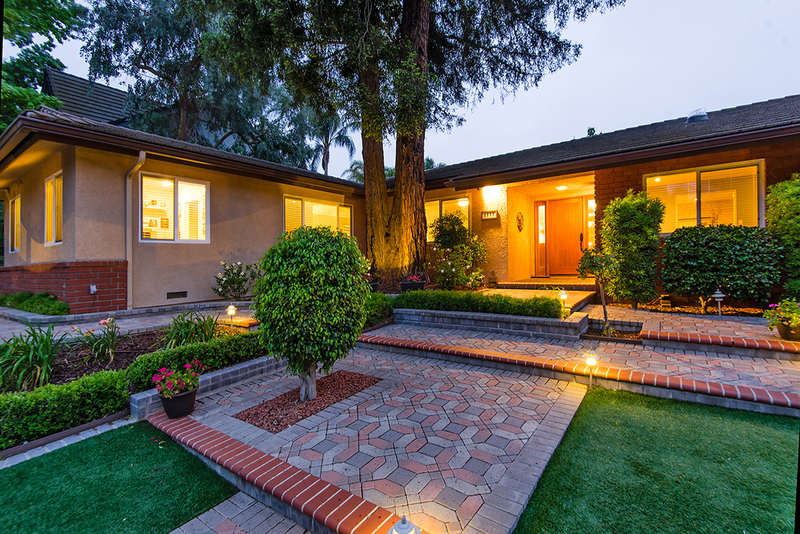 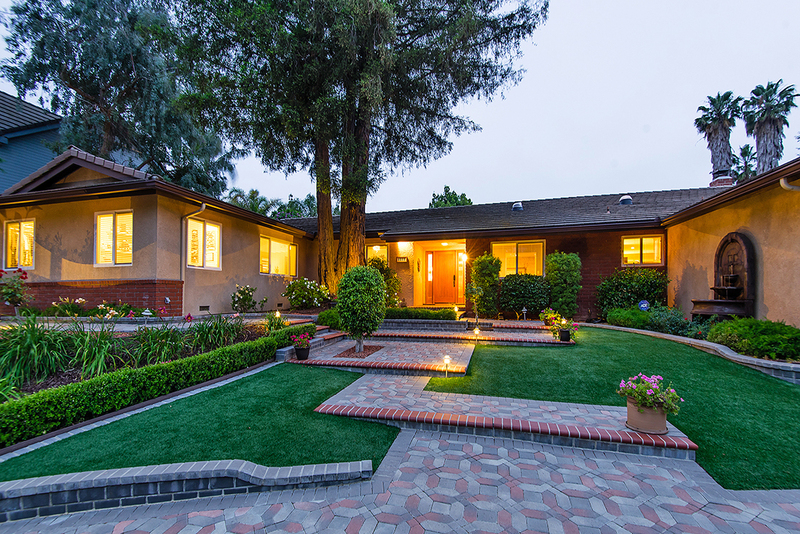 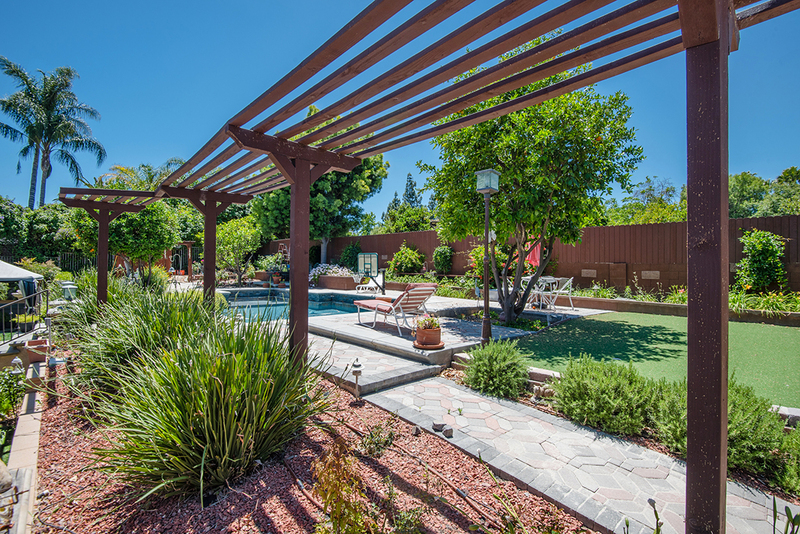 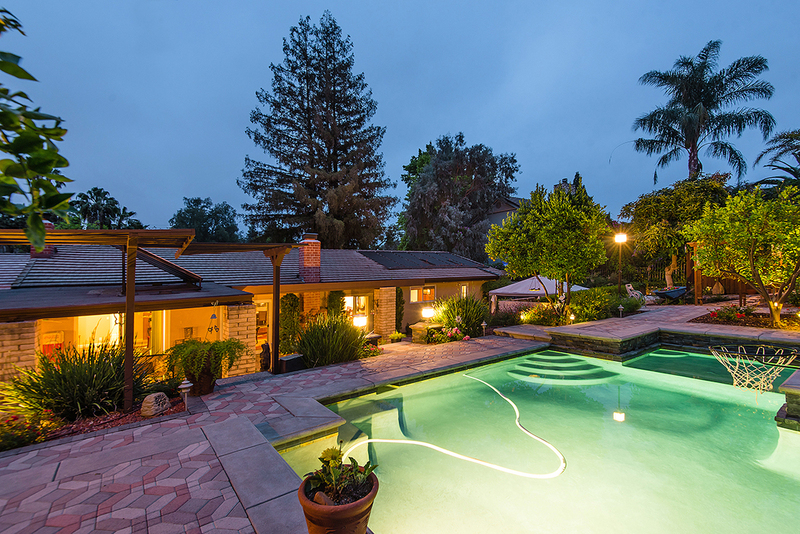 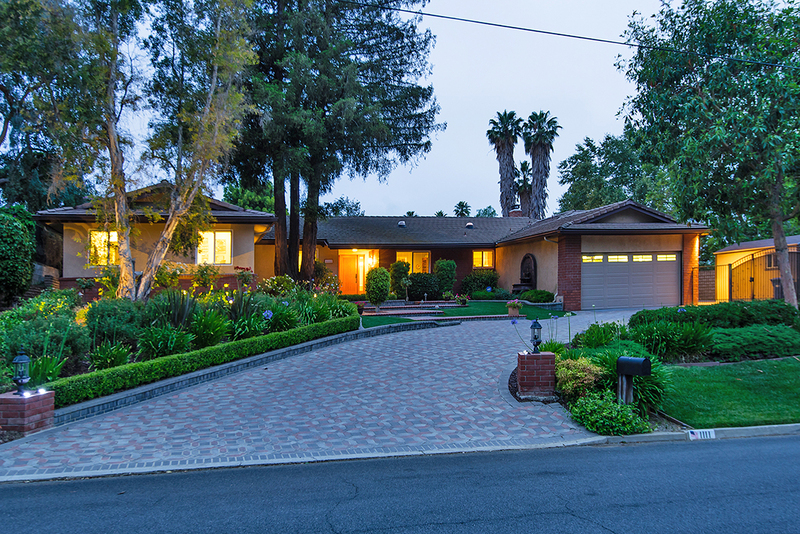 Price reduced, now listed at $949,000. 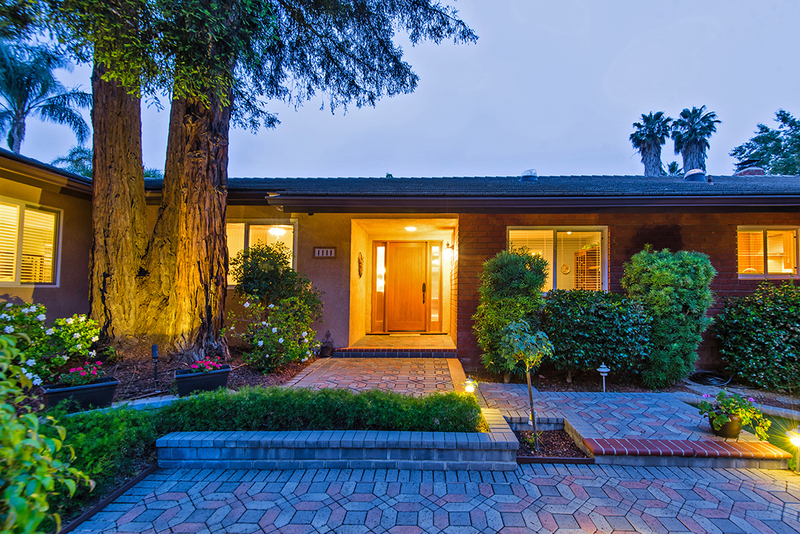 Pending in-escrow, accepting back-up offers. 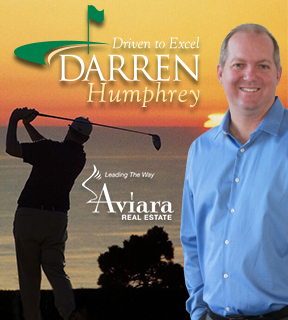 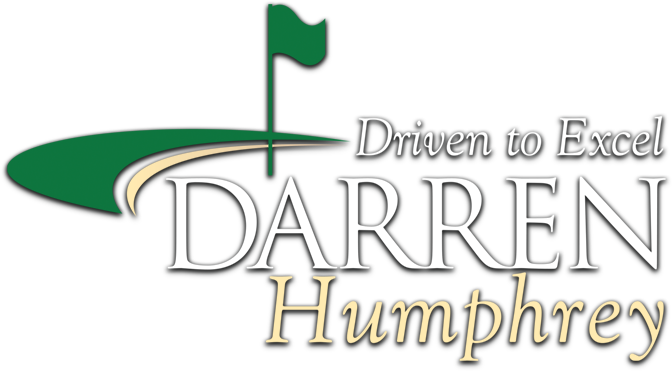 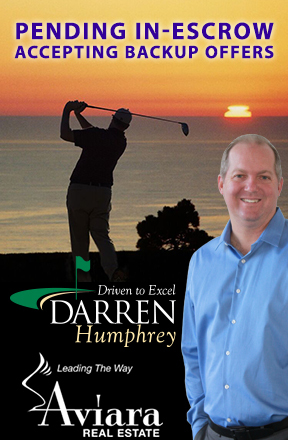 Call or text Darren Humphrey for more info 805-660-9459.